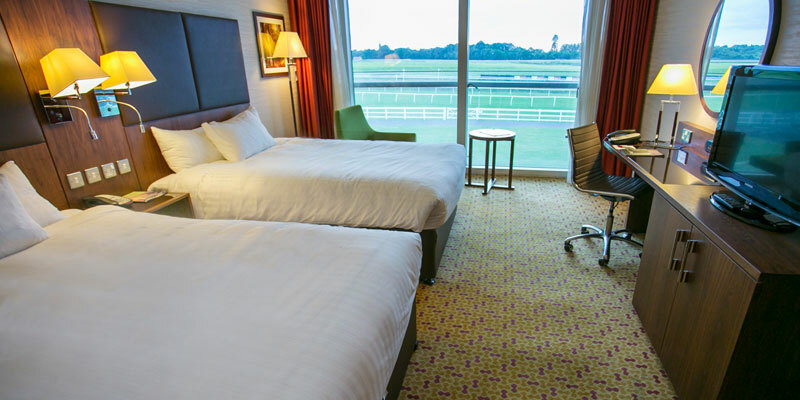 Boasting spectacular views over Lingfield Racecourse, the Lingfield Park Marriott Hotel & Country Club is the ideal base for your short break at Chessington. 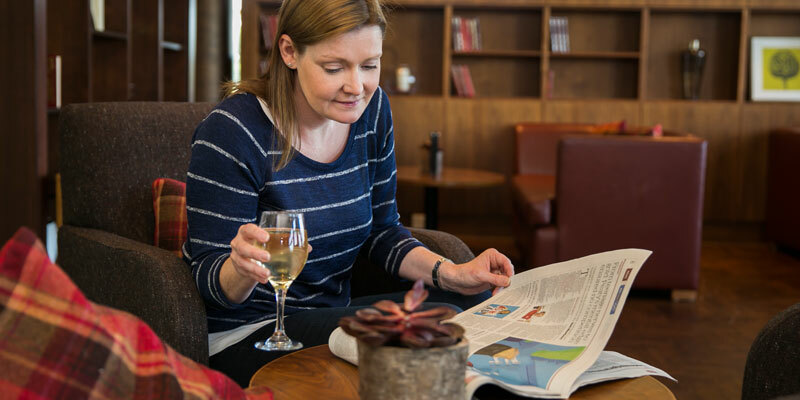 Just 24 miles from the park, the hotel has plenty of facilities to enjoy. 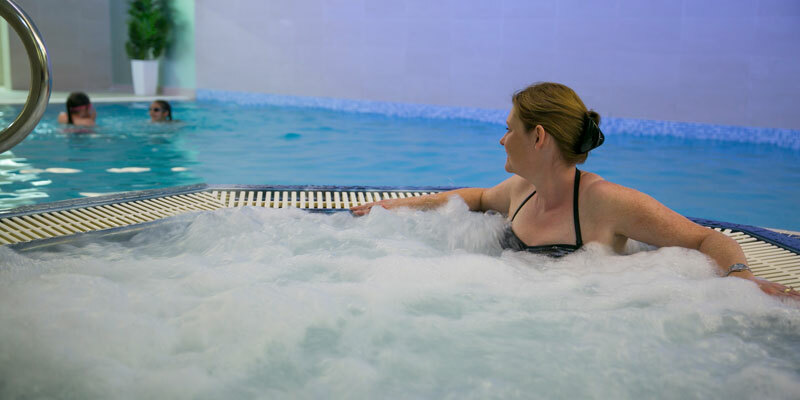 Whether you fancy a dip in the heated indoor swimming pool, a session in the gym or a round on the 18 hole golf course, there's plenty to keep the whole family entertained. And after all that action, refuel with a tasty dish in the Cyprium Bar & Grill. Yes, there is a luggage drop service available at the hotel. Yes, there is a swimming pool at the hotel. Opening times are 6am to 9pm, and 11am to 3pm for children. 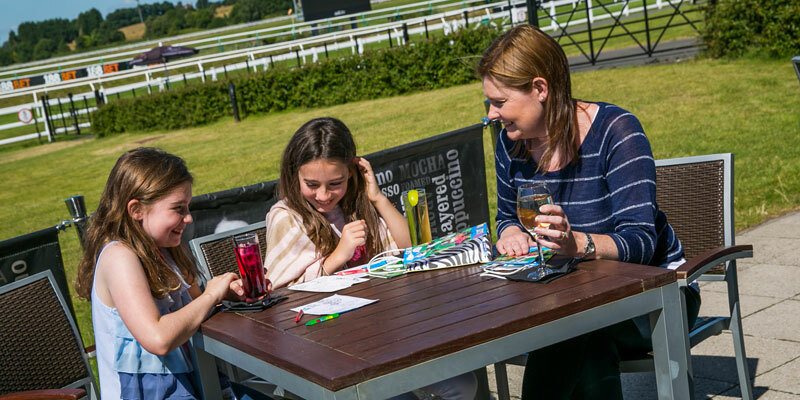 Activities for children at the Lingfield Park Marriott Hotel include Easter egg hunts (during the Easter period) and pay per view children's movies. • Breast feeding friendly in designated public areas. 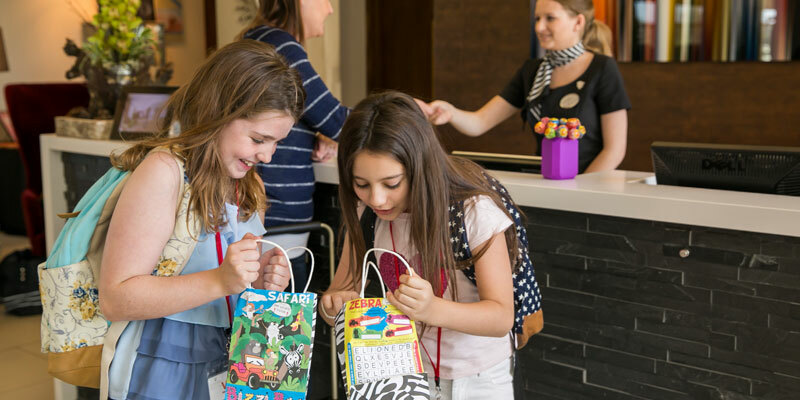 This hotel offers fun Easter egg hunts for your little ones for stays during the Easter period. There are 6 accessible rooms available at the hotel. You can also call the hotel directly on 01342 830930. 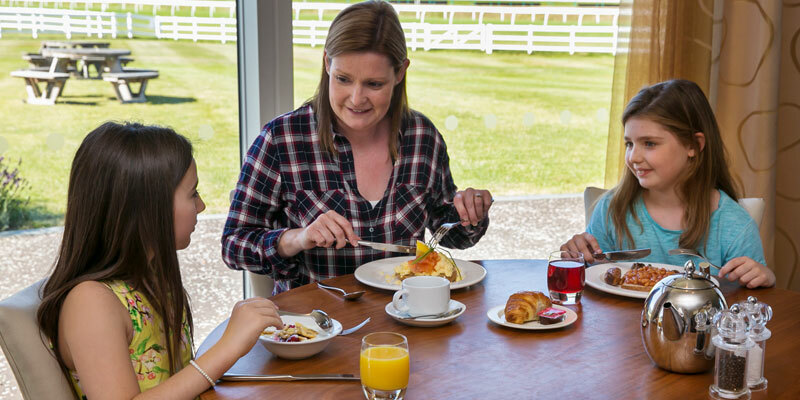 A Full English Breakfast is included with every package at the Lingfield Park Marriott Hotel. 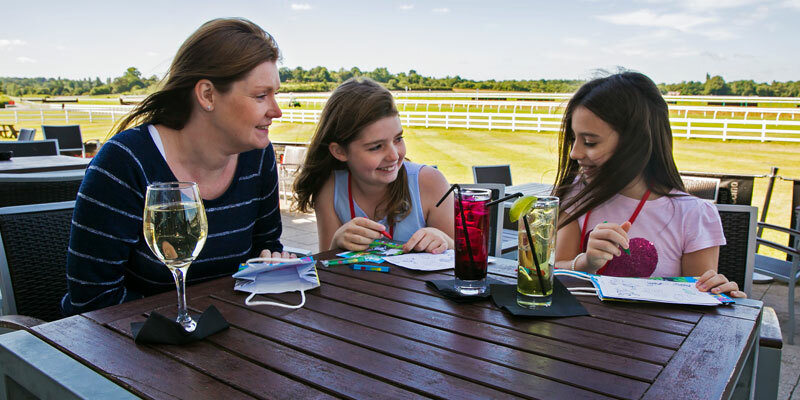 The hotel's Cyprium Bar and Grill offers a picturesque dining experience with Chef's Table, Theatre Kitchen and Terrace overlooking the stunning Golf Academy and Racecourse. Room service is available 24 hours a day, with a tray charge of £3.50. A limited menu is available from 11pm. 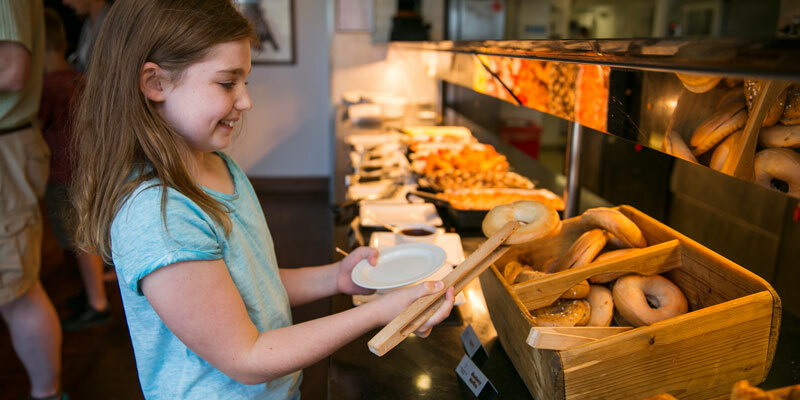 Early Bird dinner offer - Available from 1st July Every Friday - Sunday night and every half / east summer holiday 5.30pm - 7pm kids eat free when dining with their parents / carers. A triple room will consist of 2 double beds. A quad room will consist of 2 double beds. A family of 5 room will be 2 interconnecting double rooms, each with a double bed. Take the M23 southbound. Leave the M23 at junction 10 and take the 1st exit signposted A264/East Grinstead. Continue on the A264 towards East Grinstead/Eastbourne. At the traffic lights turn left onto the A22 signposted London, Croydon and M25. Take the B2028 signposted Lingfield, and follow signs for Dormansland and Edenbridge. Once you've arrived in Lingfield follow signs for the Racecourse and hotel. 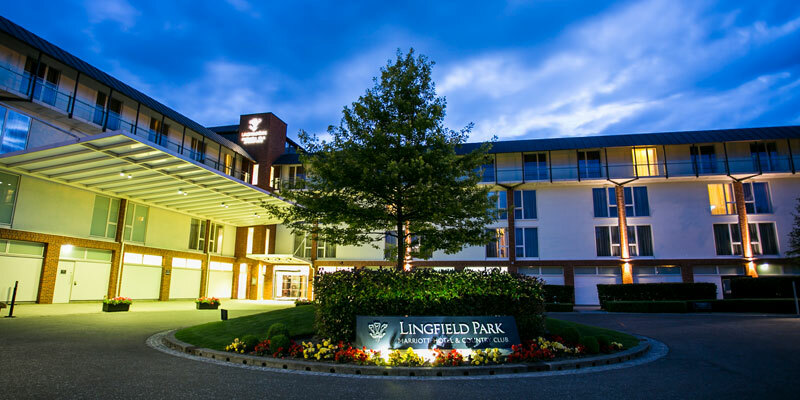 The hotel is situated 24.5 miles away from Chessington World of Adventures, and is 0.6 miles away from Lingfield train station. Terms and conditions apply. For full 2nd Day FREE terms and conditions, please visit the landing page located in the navigation bar. Extra day free and theme park tickets are based on park opening times. Exclusions may apply.